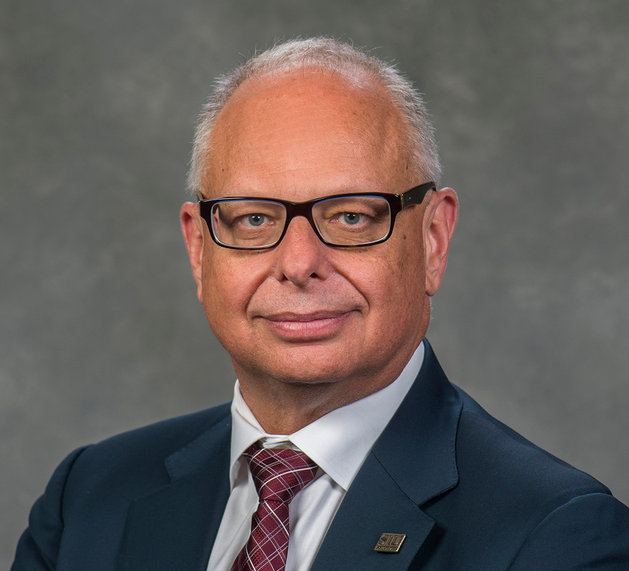 SIUC Chancellor Reimburses Moving Expenses After "Misunderstanding"
SIUC Chancellor Carlo Montemagno says he is reimbursing the university for some moving expenses, after what he calls a misunderstanding. The contract approved last summer allowed $61,000 for moving Montemagno’s home and lab equipment to Carbondale. But new information shows Montemagno moved two households from Alberta with the money. In a blog post, Montemagno says he’s reimbursed the university for any over charges, and says the updated cost for the move is now $49,853. Earlier this week, the Chancellor said his controversial reorganization plan was moving forward, despite investigations into hiring on the Carbondale campus. Montemagno's daughter and son-in-law were hired as a part of the contract agreement, and there are accusations of potential influence in faculty hiring. SIUC's Chancellor says a hiring scandal isn't hampering progress on a proposed campus reorganization. WSIU's Jennifer Fuller reports. SIUC Chancellor Carlo Montemagno says the hiring scandal on the campus isn’t slowing momentum for his reorganization plan. WSIU's Jennifer Fuller talks with SIUC Chancellor Carlo Montemagno. In this installment, Montemagno responds to news the university hired family members and allegations of potential influence on faculty hires, as well as updates his reorganization proposal for the campus. Southern Illinois University's Ethics Office has forwarded information regarding controversial hiring decisions on the Carbondale campus to the State Office of the Executive Inspector General. WSIU's Jennifer Fuller reports. An investigation into hiring at SIU Carbondale is being elevated to the Illinois Office of the Executive Inspector General.